Have you ever experienced bleeding of the gums, sore or puffy gums, sensitive teeth, or chronic bad breath? They’re symptoms that arise in the early stages of periodontal disease. Periodontal disease, also known as gum disease, is a chronic bacterial infection that affects your gum and bone. 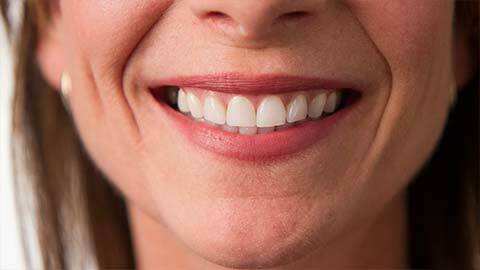 If left untreated, it can lead to loose teeth, or even cause your teeth to fall out — very serious business! We encourage you to help prevent periodontal disease by brushing and flossing daily, and by visiting us regularly for cleaning, check-ups and laser treatment. Soft Tissue Laser helps in treating gum disease and restores optimum oral health. If you have any of the symptoms of periodontal disease, or if you just want to learn more about periodontics, we’re here to answer your questions. Kipling Queensway Mall Dental is also pleased to offer the advanced procedure of Alloderm® Gum Grafting. This amazing treatment is safe, effective, and avoids pain and potential complications associated with traditional methods of removing tissue from your own palate. Check out their website to learn more! Contact Kipling Queensway Mall Dental today.